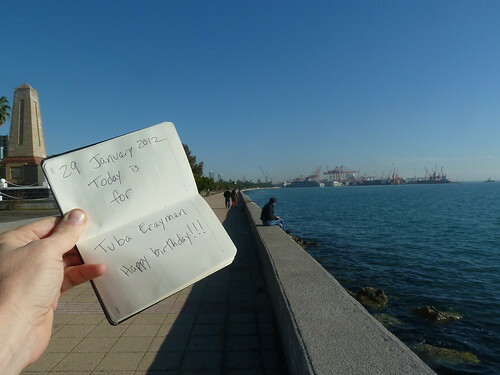 Today is for Tuba Erayman – Happy birthday! Tuba is a friend of mine from Istanbul. Happy birthday Tuba!